First, lets say that you can't download mod by clicking "Download", you have to use link below an download it from MC Forums page, we can't post (Ad link removed) here, but we really need some money support, so please, gift us 5 seconds of your life. 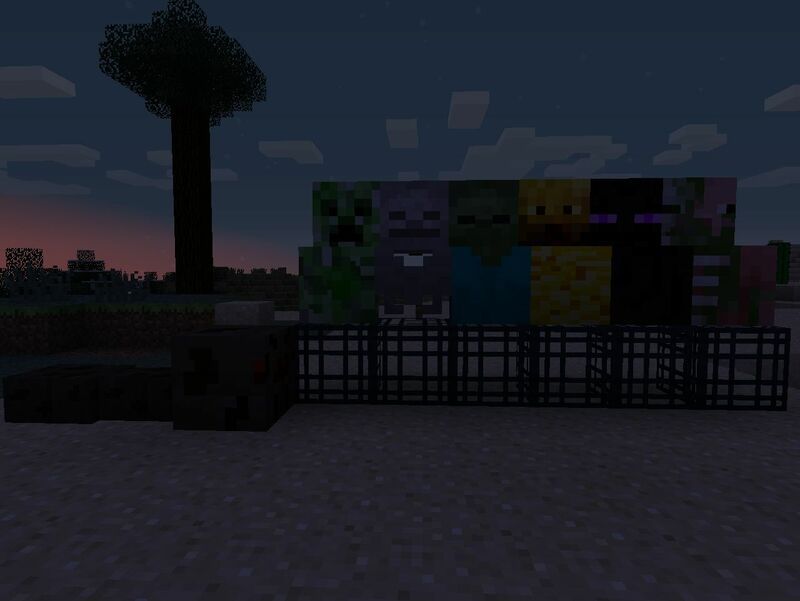 This is our first released mod which adds Mob heads to Minecraft. You can craft your trophy after killing few monsters. You can craft monster bodies and use them to spawn mobs, which is not very useful but it's fun. Try our mod and say if you like it. Place spawn block on the ground, then place a body on it and then place a head on top. Mobs have 5% chance to drop head when killed. This mod adds seven achievements, too. Oh, and one more thing: You can wear those heads on your head! You need ModLoader, ModloaderMP and Forge to install this mod!! Can you please make one that requires nothing? No Modloader No Forge? Please? Mojang added heads to game, so this mod is worthless. But your mod added heads you that you cant normally nor creatively get. 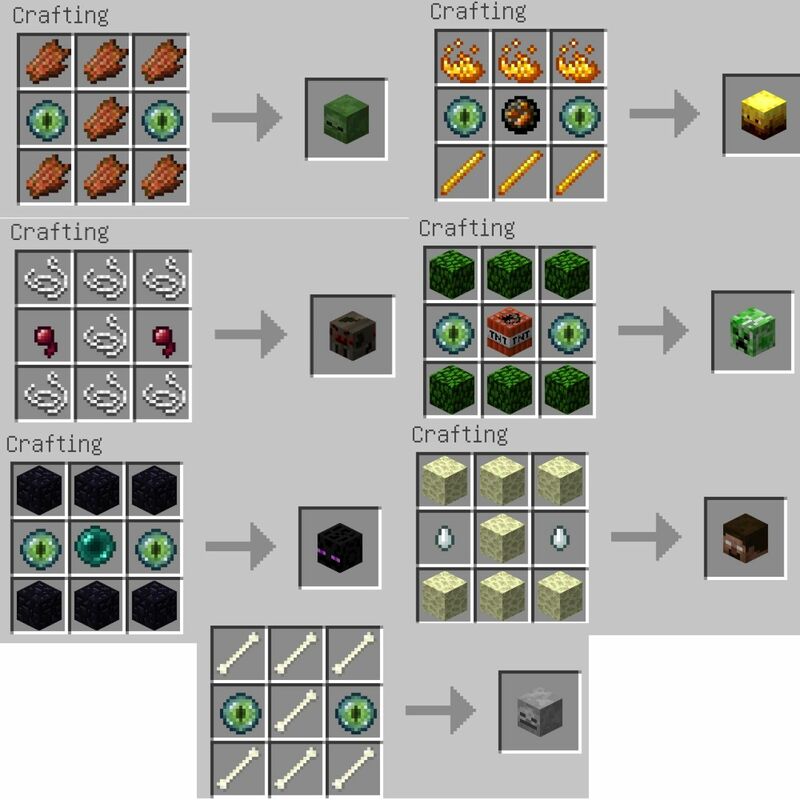 Plus I'm pretty sure normal mobs don't drop heads(except for wither) and they are only in creative. People need this mod. At least release the source code so others can still update it. Many people would be thankful. do i even need forge if i install it if i play it in singleplayer? Hey man if I made a mod review on this mod would you upload it to this page? Works with texture packs ??? Direct linking to ModLoaderMP/Forge is not allowed. Please link to their respective download _pages_ rather than hotlinking. You can't use direct forge link! What would be cool... Made up mob heads! 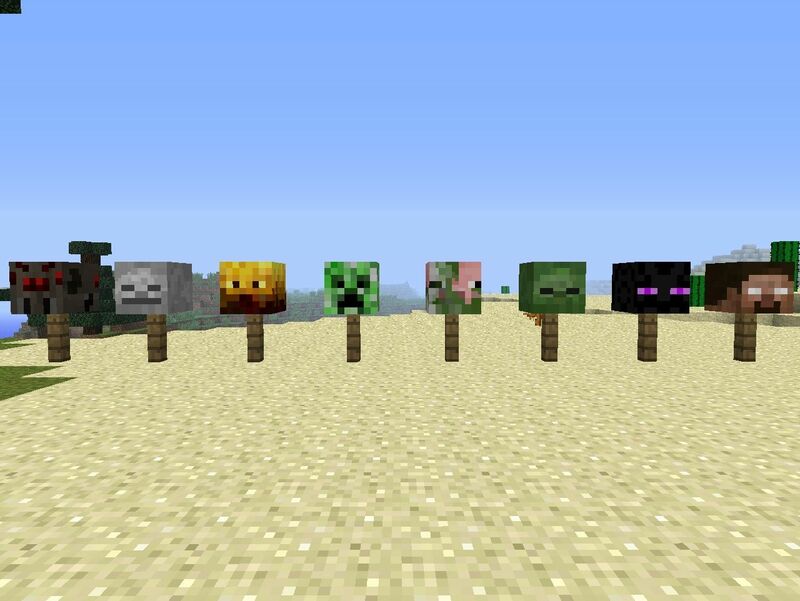 Please make a slime head and a ghast head! you forgot to say that you can wear 'em! Don't download. "You just downloaded this file", the first time even that window didn't open. It doesn't allow me to download this mod, I keep clicking download and it says you just downloaded this mod but nothing appears on my download bar or desktop, any help? Due to their rarity, a slime head, would be pretty useful (perhaps the upper 3/4 of the cube). Anyway great mod. Take a diamond. Make a ghast head that would be funny. Its all fine when your asleep in your bed but when you wake up you see herobrine and you crap your pants. I might get this! DIAMOND FOR YOU GOOD SIR!!! too hard to make heads. So trophies are supposed to be easy to get? 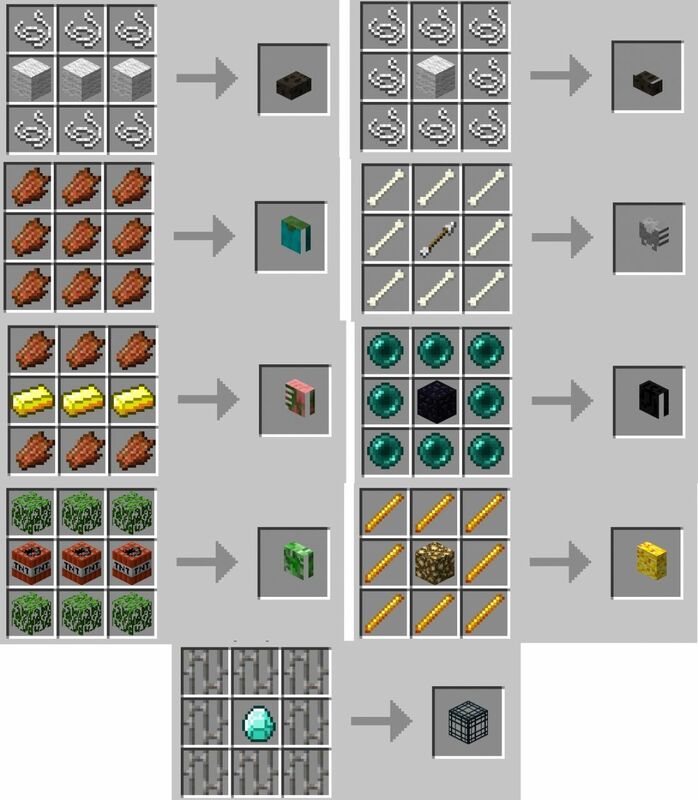 There was no other way than making a forge mod, sorry.